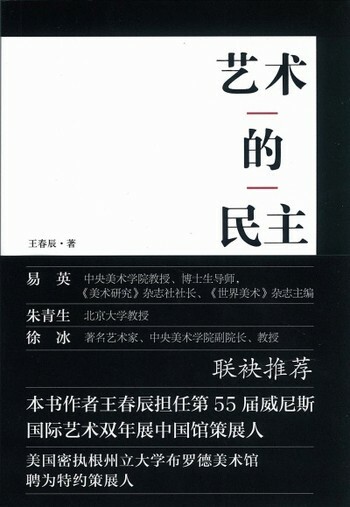 Written by Lu Peng and Yi Dan, the present publication is the first of its kind to be published in China. 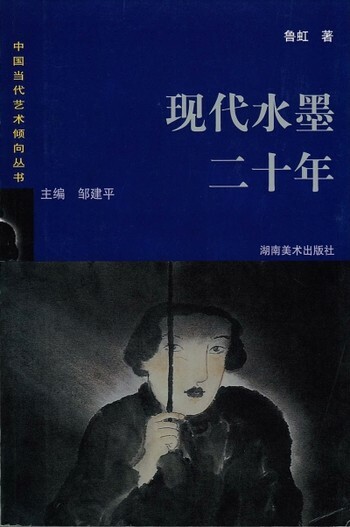 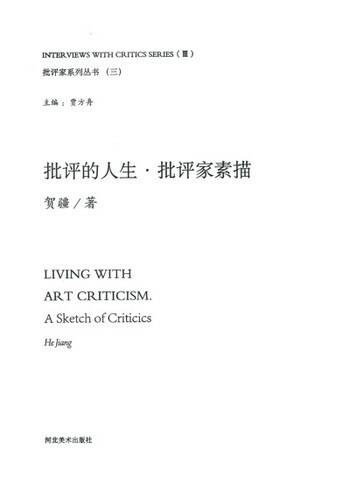 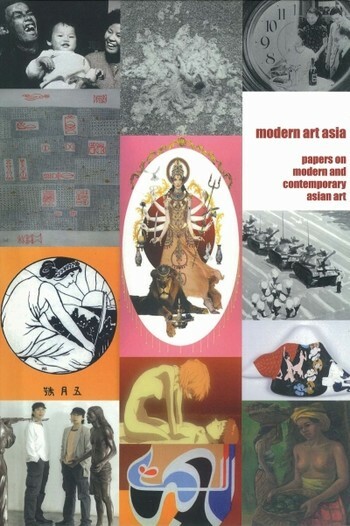 It examines the development of art in China against the social and cultural background in the period 1979-1989, as well as providing an introduction to the debates on art in the critical circle. 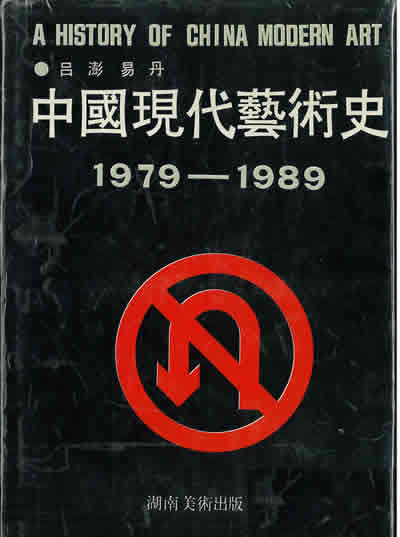 A chronology of events is included in the back.